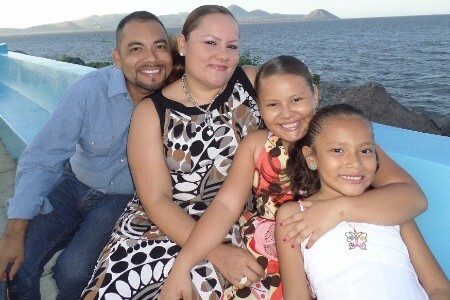 In this issue we focus on the education work of the Nehemiah Center in Nicaragua. In 2000, one person started facilitating training for Christian school teachers. In subsequent years, the Nehemiah Center discovered a significant number of Christian Schools throughout the country. 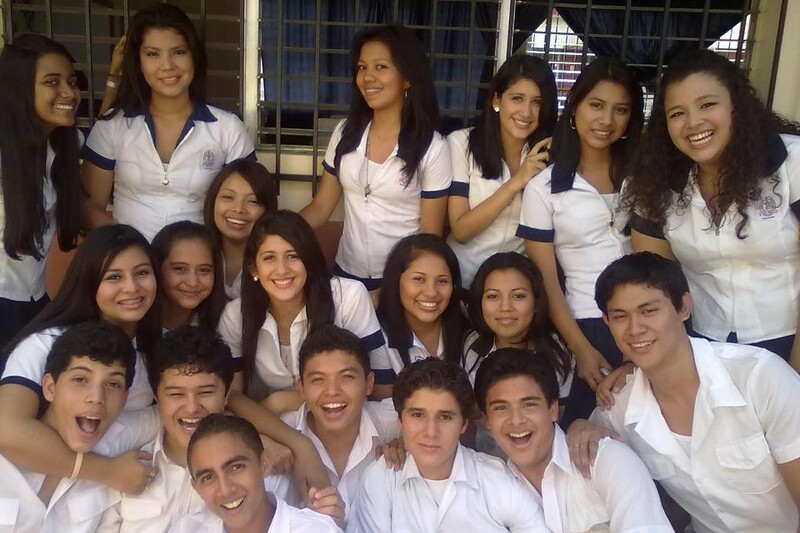 In 2004, the Association of Christian Educational Centers of Nicaragua (known by its Spanish abbreviation ACECEN) was formed out of the desire for Christian schools to collaborate. What was just one person’s passion to reach out to Christian School teachers and train them in a Biblical Worldview became the catalyst for an organized and legal association. Currently, ACECEN has 10 facilitators, an executive director, and an assistant who coordinate the efforts of the association and facilitate the work of the Nehemiah Center’s education program. It was never my dream to work in the education sector because it had no potential to bring me the renown and power that I desired. My name is Pablo Melendez and this is my story of transformation. When I was a child, my parents would once in a while bring me to church, but as the years went by this happened less and less. When I entered the university, I studied law, and my life was a test by fire through the negative influences of my friends in such things as drugs and alcohol, but despite it all I was able to finish my degree. After university, I began work as a lawyer and was solely focused on making a name for myself and earning as much money as possible, at any cost. When I did not achieve my goals of fame and riches, I was frustrated. This frustration led to an empty and senseless life. It was at this time that a friend invited me to a Bible study group where I heard the word of God and began to reflect on my life. Through hearing the word of God, my life started to make sense and filled the emptiness that existed in me. All throughout this time, my wife, Elsa, was working as a teacher in a local Christian school. Because of our different career choices, our topics of conversation were completely separate and created distance in our relationship. She began to pray for me that I would one day work with her in Christian education. Then, in 2007, I was presented with the opportunity to work for the Nehemiah Center in the area of Christian education as a facilitator. This was something that had never been in my plans. My objective, as mentioned, had been to become a well-known professional lawyer, and I knew that with a career in education I would not be able to reach the professional position that I desired. Working at the Nehemiah Center and learning about Biblical Worldview as well as attending church, began to impact my life significantly to such a degree that my way of thinking and seeing life was changing. 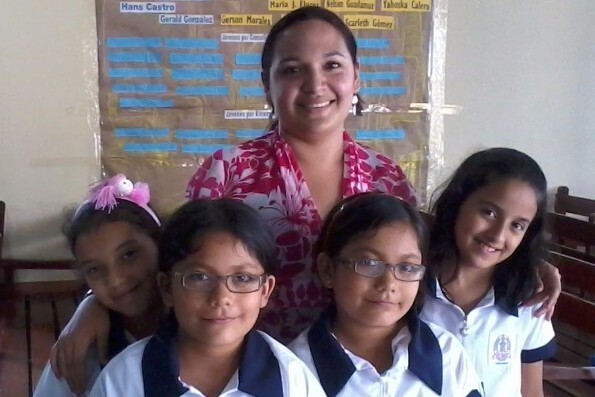 As a facilitator of training and mentoring for Christian schools in Managua, I came into contact with teachers and directors who shared with me the reality they encountered each day seeing the difficult circumstances of their students. Seeing this awoke in me a desire to do something significant for these Christian Schools. All these events made me recognize that God was real in my life, and my desire changed from wanting to become famous and a heart focused on material things to a desire to serve Jesus Christ through the gifts and talents he had given me. Currently God is allowing me to serve as the executive director for ACECEN. Through this job I have found peace and security in my life, knowing that what I do has purpose for the Kingdom of God. I am very grateful to God, the people, and the organizations that have accompanied me throughout these years and have been an influence in my life. There is no longer frustration and emptiness, but rather purpose in living for Christ. Ana Marisela is just one of the many teachers who have been transformed by receiving training from ACECEN and the Nehemiah Center. 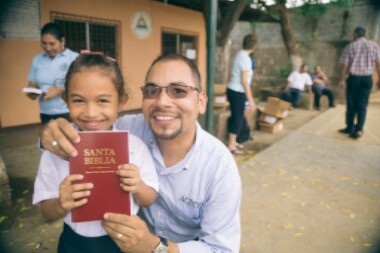 The Nehemiah Center’s Education program has been impacting Christian School teachers in Nicaragua through training in Biblical Worldview and strategic teaching methods.